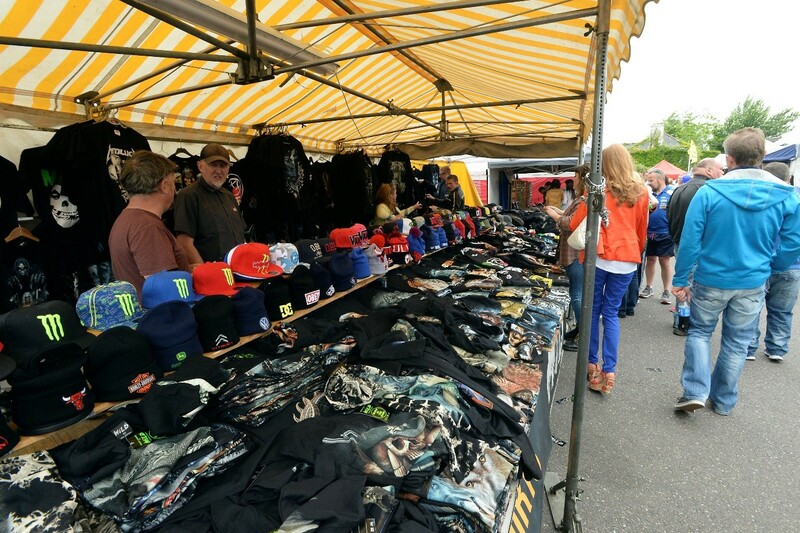 In true BikeFest style, you can pick up all sorts of biker goods and gear as well as crafts and gifts for the gang back home. 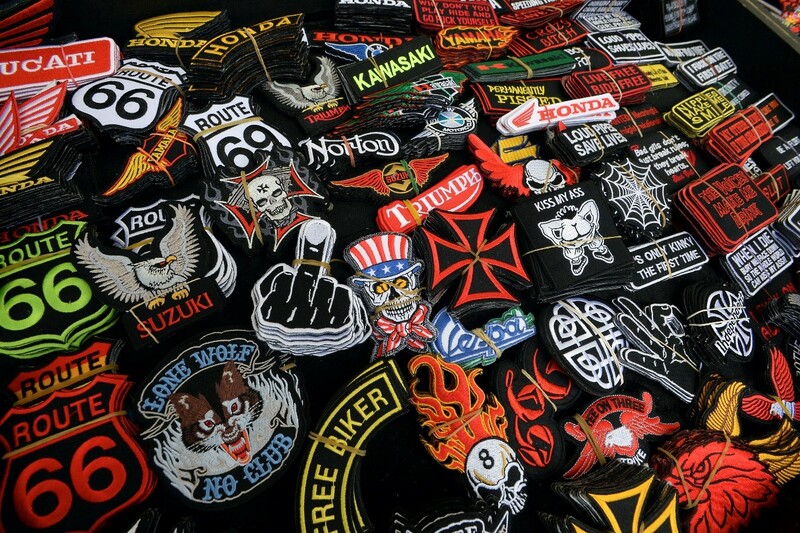 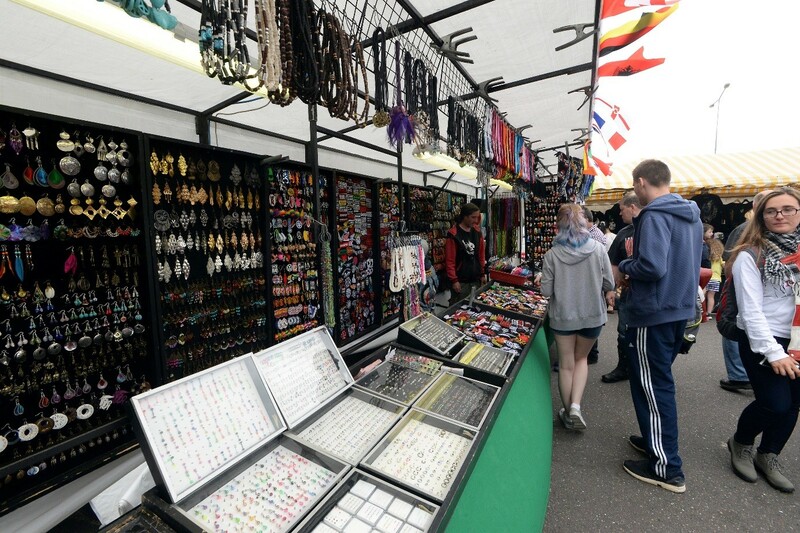 The traders showcase products from Ireland and abroad, and provide some retail therapy to all BikeFest visitors be they bikers, biking-enthusiasts, families and even pets! 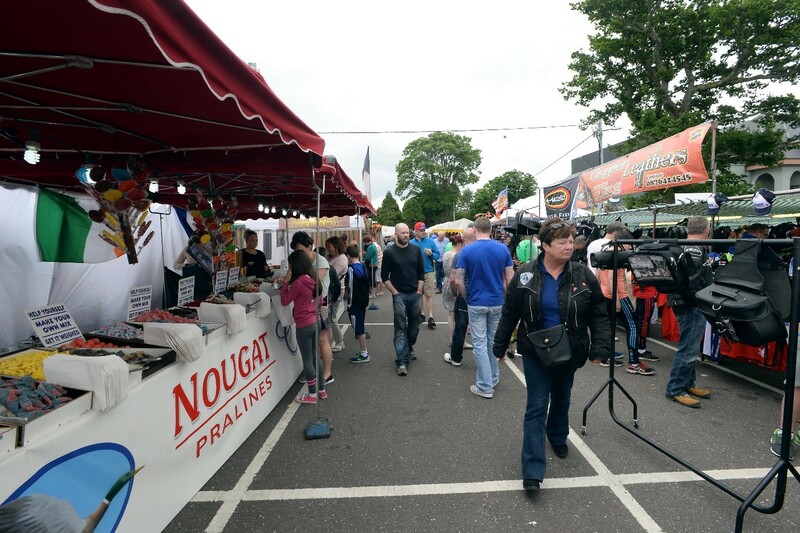 Retail stand spaces are in high demand so book early! 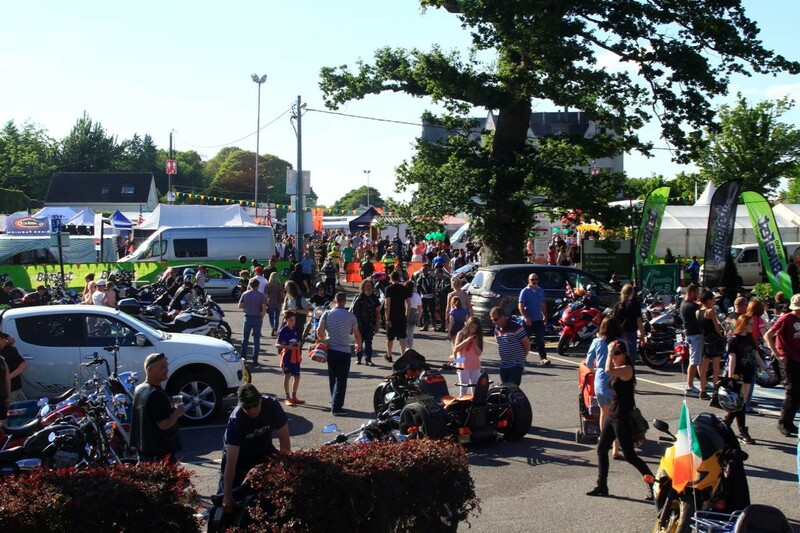 Ireland BikeFest Killarney is an international motorcycle festival based in Killarney, South-West of Ireland . 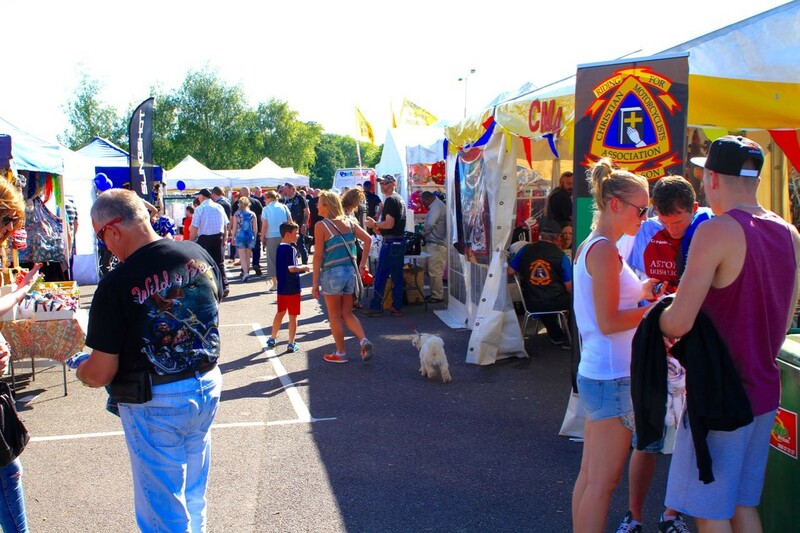 It takes places annually on the June Bank Holiday Weekend. 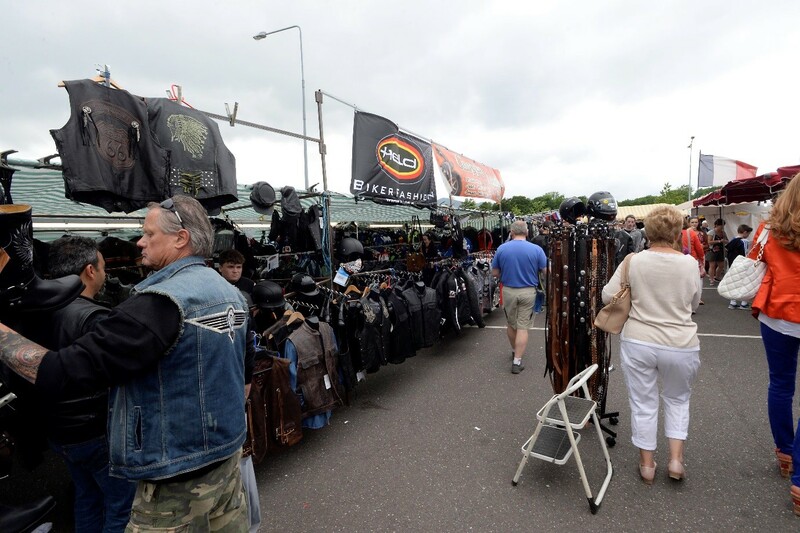 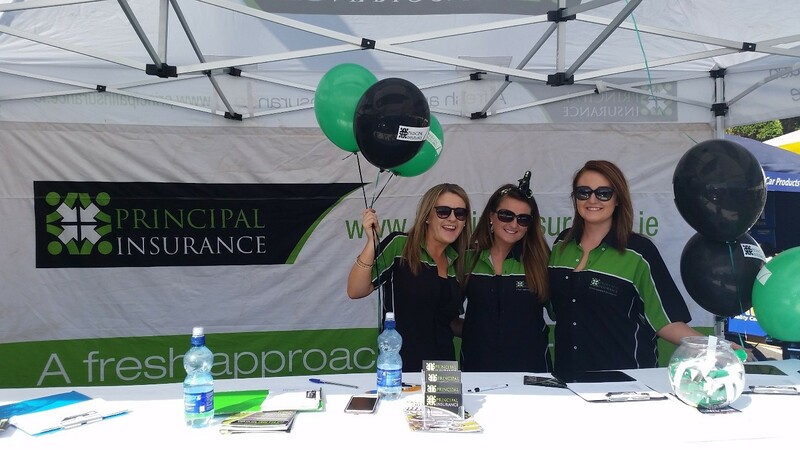 It is Ireland’s largest free open biker festival – all makes, models and manner of bikes are welcome!